OakNorth has completed a £73m loan to Z Hotels, bringing its total lending to the hotel group to £225m. The ‘compact luxury’ hotel chain intends to use the additional funding to support its newly opened 120-bedroom Z Tottenham Court Road hotel on Poland Street in Soho. The specialist bank previously lent Z Hotels £15.2m to develop the group’s sites in Covent Garden and Holborn, with the first of these opening this summer. Z Hotels currently has eight hotels across its portfolio, with five developments in the pipeline, and is submitting planning applications for several new sites as it pursues the next stage of its growth. 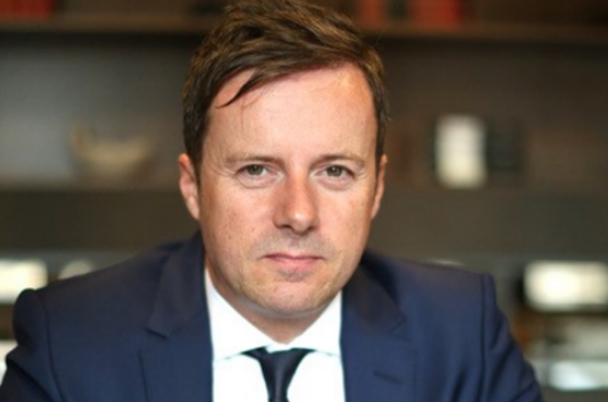 “We are delighted to be working with OakNorth to take our growth plans forward,” said Jonathan Raymond, director at Z Hotels. Deepesh Thakrar, senior director of debt finance at OakNorth, said it has worked on a number of deals in the hotel sector, ranging from mergers and acquisitions to buyouts and development. “Z Hotels has a proven track record, an excellent business model and a management team with over four decades’ experience.